One of the most versatile and popular designs, the Barrier Reef range has proven to be a winner for meeting family lifestyle needs. 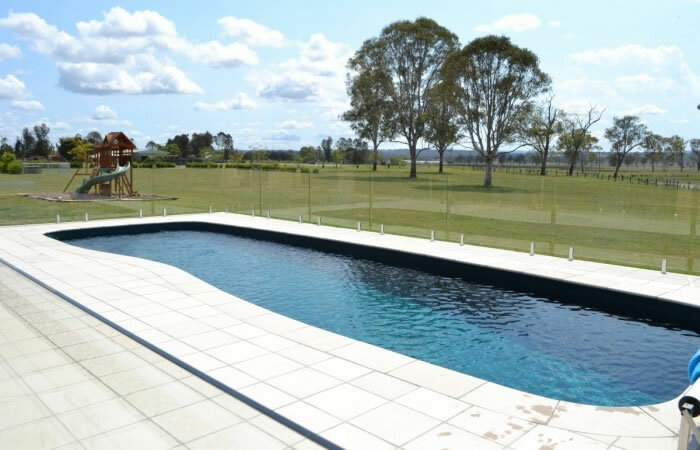 Barrier Reef Pools’ continuing research and development has resulted in refreshing new ideas and features being incorporated into this design – perfect for family fun, swimming laps, or just lazing around in the sparkling waters of your pool. As you glide down the wide cascading entry steps, you can begin to appreciate the uncompromising features and the thoughtful interior. 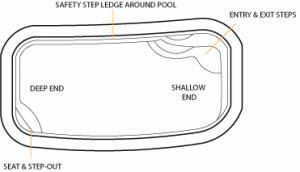 Whatever your landscape preference, casual through to formal landscape settings may be achieved with the versatile pool.